I really recommend Cyndy Key as a realtor. She is very professional and from the beginning until we closed on our property she was the best . Very responsive, and knowledgeable. 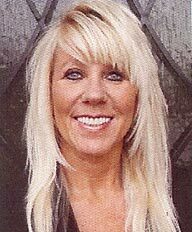 I had a good feeling since I first met her that she is the realtor that I want to choose to help sell my property. After she listed we had a contract in very short time and made it work. You won’t regret using her skills… thank you Cyndy and your team for assistance!